Ireland’s leading forestry company - Veon Ltd.
Veon is Ireland’s leading provider of forest consulting services. We deliver high-quality information, experience and consultancy services which add value to our clients. As Ireland transitions towards a green economy, forests will have an increasingly important role in finding sustainable solutions for local and national problems. 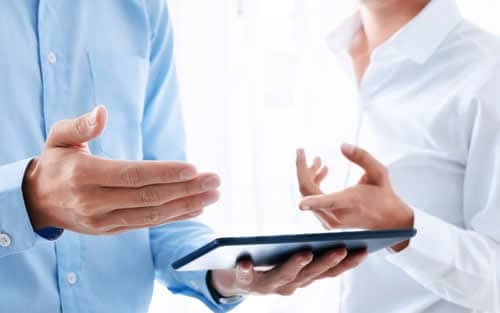 Veon is at the forefront in helping our clients to find such solutions, at both local and international levels. 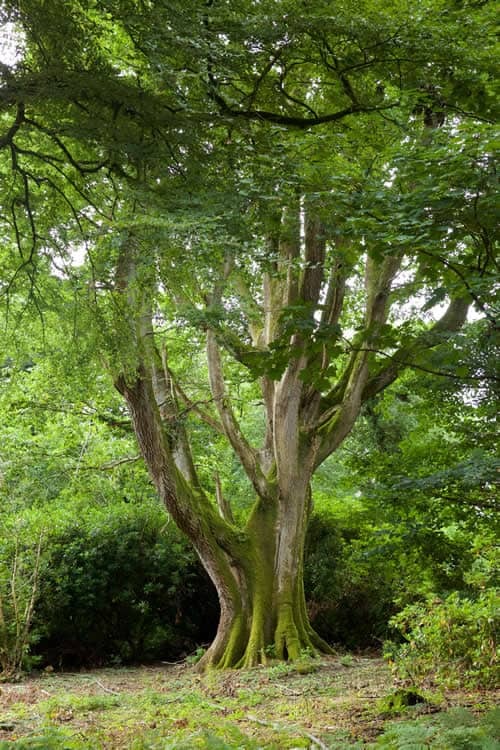 Ireland has many historic estates and Veon has been appointed forest manager to the largest and most significant estates in the country including the Coollatin Estate, Coopers Hill Estate, Brownhall Estate, Kilcooley Estate, Annaghmore Estate, New Park Estate and the Perceval Estate among others. Older estate woodlands provide owners with a significant irregular timber flow profile and differing species requirements which can prove challenging from a harvesting, marketing, financial, and logistical perspective. The age-class distribution of most planted forest estates is also usually irregular and combined with invasive species removal and replanting requirements in conjunction with overall estate plan objectives requires specialist technical knowledge and the best use of specialised software. Forests are characteristically long-term assets, and developing a profound understanding of forestry investment characteristics is critical to achieving success. Woodland appraisals and investment analyses help address this need, and attention to the assessment of existing tree crops and their estimated future performance is essential for accurate valuations and successful investment outcomes. Veon has over 25 years’ experience in harvesting from first thinning through to clear-fell. We have developed robust and strong systems to control harvesting operations, maximising income generated from your plantation while ensuring that the plantation maintains its productive potential. Irish forestry is at the core of Veon’s mission to protect and expand our forests and woodlands and increase their value for our clients, society and the environment. The development of the Irish forest industry has been a major success story and Veon’s commitment to planting new forests begins with careful selection of suitable land combined with our professional foresters’ knowledge and experience. Veon Ltd is a member of Sustainable Nation Ireland (SNI) which is supported by the public and private sector. 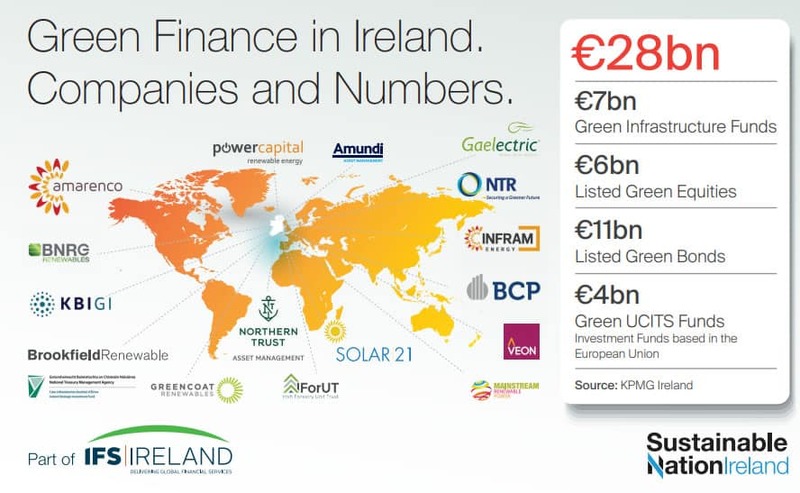 Sustainable Nation Ireland is the national platform for the promotion of Ireland as a world-leading hub for sustainable finance, business and innovation, accelerating Ireland’s transition to a low carbon economy. SNI brings together capital market participants, corporates, innovators and public sector organisations to stimulate increased investment in sustainable infrastructure and innovation. The transition to a low carbon economy is a huge opportunity for Ireland, catalysing economic growth and jobs and Veon is proud to be a member of SNI and play its part in achieving these objectives. 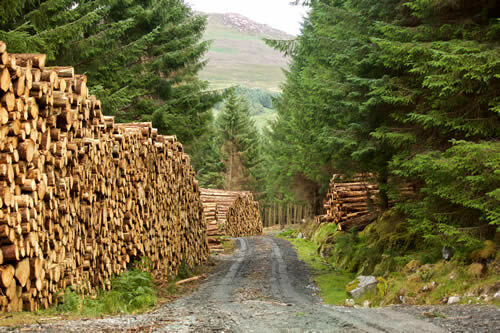 Ireland’s leading forestry company, Veon Ltd has over 25 years forest management experience and currently manages over 40,000 acres of forestry of high quality commercial forests in Ireland and Scotland. The value of these assets is estimated at over €180 million. 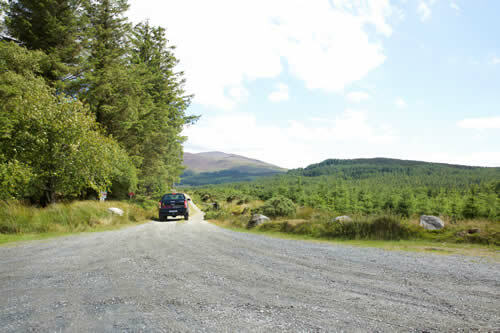 Veon has established over 15,000 acres of forestry in Ireland. Veon Ltd is Irish owned and managed. 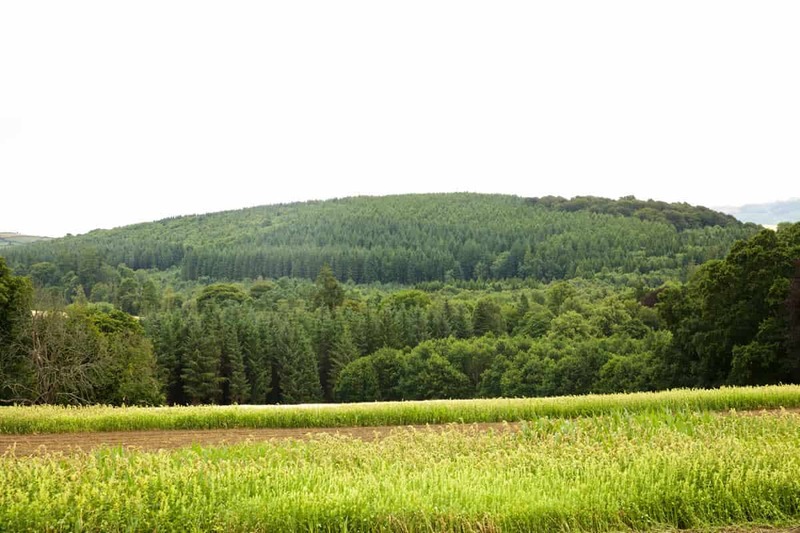 We specialise in all aspects of farm forestry including afforestation, forestry management services such as forest planning & audits, forest plantation sales, forestry insurance, fire protection, wind-farm services & forest valuations. 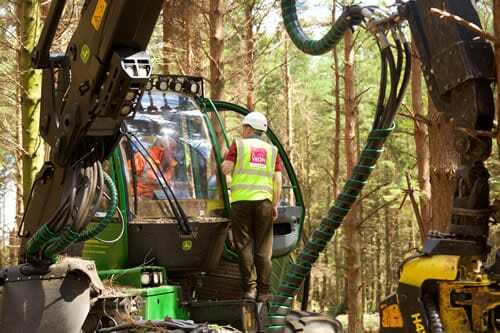 Our services are tailored towards maximising the commercial benefits of forestry for our clients. We are constantly investing in our staff and systems to deliver the best possible results making forestry a profitable and rewarding enterprise for our clients. Veon is headquartered in Co. Dublin and has five regional offices strategically located throughout Ireland – Co. Wexford, Co. Laois, Co. Galway, Co. Leitrim & Co. Kerry. Read some of our customer testimonials to learn more about the benefits of Veon forestry. Siobhán McCarthy appointed Operations Manager at Veon Ltd.